Harry's fourth year at Hogwarts is about to start and he is enjoying the summer vacation with his friends. 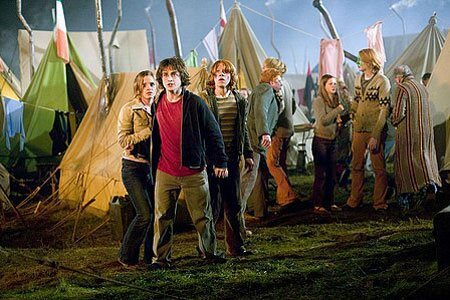 They get the tickets to The Quidditch World Cup Final but after the match is over, people dressed like Lord Voldemort's 'Death Eaters' set a fire to all the visitors' tents, coupled with the appearance of Voldemort's symbol, the 'Dark Mark' in the sky, which causes a frenzy across the magical community. That same year, Hogwarts is hosting 'The Triwizard Tournament', a magical tournament between three well-known schools of magic : Hogwarts, Beauxbatons and Durmstrang. 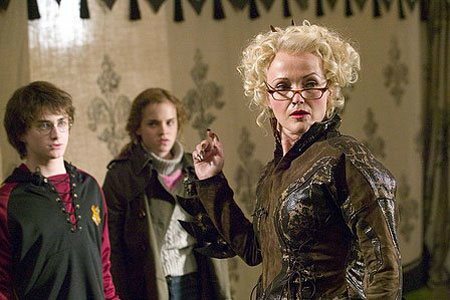 The contestants have to be above the age of 17, and are chosen by a magical object called Goblet of Fire. 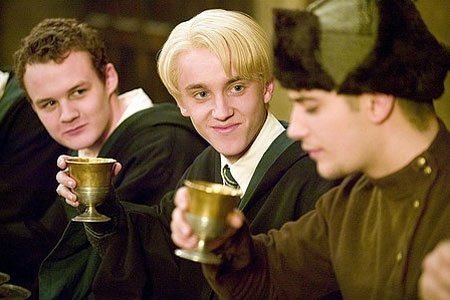 On the night of selection, however, the Goblet spews out four names instead of the usual three, with Harry unwittingly being selected as the Fourth Champion. Since the magic cannot be reversed, Harry is forced to go with it and brave three exceedingly difficult tasks. 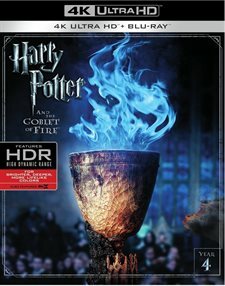 Download Harry Potter and the Goblet of Fire in Digital HD from the iTunes store. 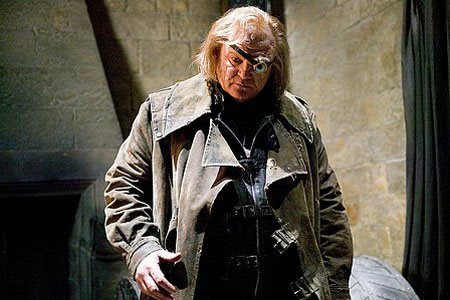 Harry Potter and the Goblet of Fire images are © Warner Bros.. All Rights Reserved. 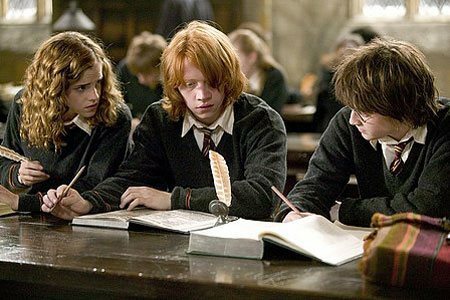 Harry Potter and The Goblet of Fire is really the first movie in the Harry Potter Franchise where we can really see that Harry Potter would be lost without his friends. He is a true Gryffindor- loyal to all his friends and brave to the point of sometimes stupidity (which is why we love Harry Potter)- but clearly not so much as cut out for Ravenclaw, as without his friends and shortcuts, Harry would not survive the Triwizard Tournament. The Goblet of Fire is the movie where we see Harry change from a cute kid who gets into scrapes with the help of his friends and then out of those scrapes with the help of those same friends into a teenager with a huge responsibility on his shoulder. Not old enough to enter his name as a contestant in the Triwizard Tournament, somehow the Goblet chooses Harry to compete anyway. His strongest ally turns out to be a major enemy. Leaning on help from new people and places, Harry returns the favor and show his true loyal personality. His bravery shines through when he faces Voldemort despite the death of his friend. Harry finally becomes the true hero he is destined to become-alone, facing his worst foe, he plays the game like a winner. Presented in 4K UHD in 2160p with an aspect ratio of 2.4:1, the picture quality far exceeds it predecessor HD version, which was presented in 1080p. You can still view the 1080p version, as this collection includes such a copy, but watching it in 4K really brings out the colors using the High Definition Resolution like never seen before. The blue fire of the goblet glistens clearly and you can see the different blues and whites hidden in the flames. When the names fly out of the Goblet, you can see the burnt edges in all sorts of browns and coppers on the parchment. 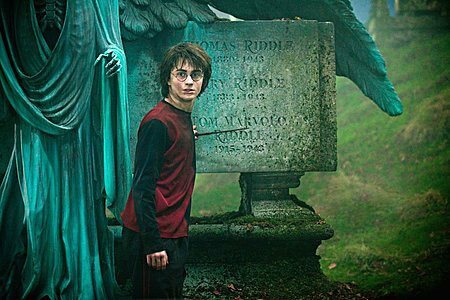 Although the blacks still have a tinge of grey to it, they are deeper and inkier in the graveyard when Harry meets Voldemort, than on the HD Blu-ray edition. The audio has been upgraded to DTS:X, which brings to life all the sound effects that were present in the prior version but clearly muted compared to this version. 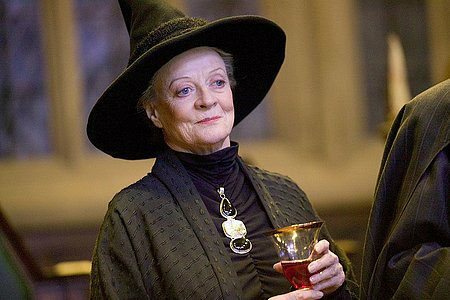 The rustling of the water when the contestants jump into the lake is simple but important, as well as when Dumbledore grabs Harry to demand if he entered his name into the Goblet. 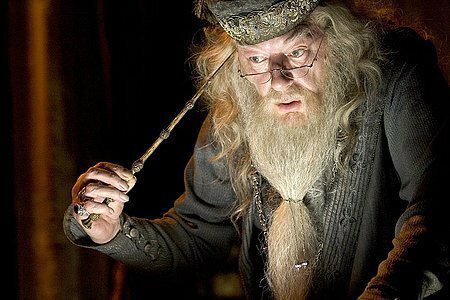 The apparent frustration and fear in Dumbledore's voice comes through, as well as the mermaid's voice in the bath when Harry receives the second clue. Dialogue is crisp and when Harry's voice drops when he is scared, as he has a tendency to do, the intonation and verbiage are clearly understood. Bonus features are not found on the 4K UHD Blu-ray, so you will have to swap out the discs to watch them. Nonetheless, it's worth the additional few seconds it takes. Not all bonus features are in HD but most are in HD. The best feature presented is Creating the World of Harry Potter, Part 4: Sound and Music, which is almost an hour of a documentary that explores the instantly recognizable musical score, created by the amazingly artistic John Williams. J.K. Rowling chose well in her partnership with Warner Bros. in bringing the Harry Potter book series to life. The Goblet of Fire really shows the differences in the characteristics of the different Hogwarts houses but also shows how no matter what house you are in, you will find friends in every corner. 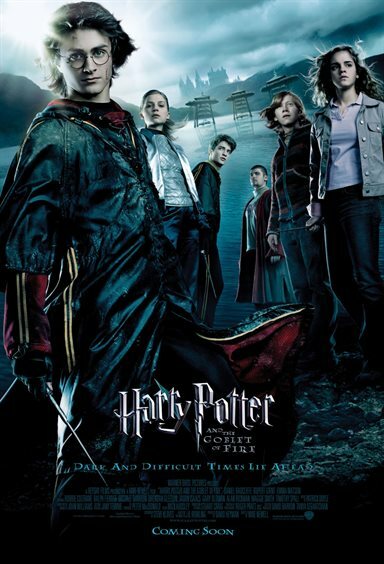 Harry Potter and the Goblet of Fire images © Warner Bros.. All Rights Reserved.